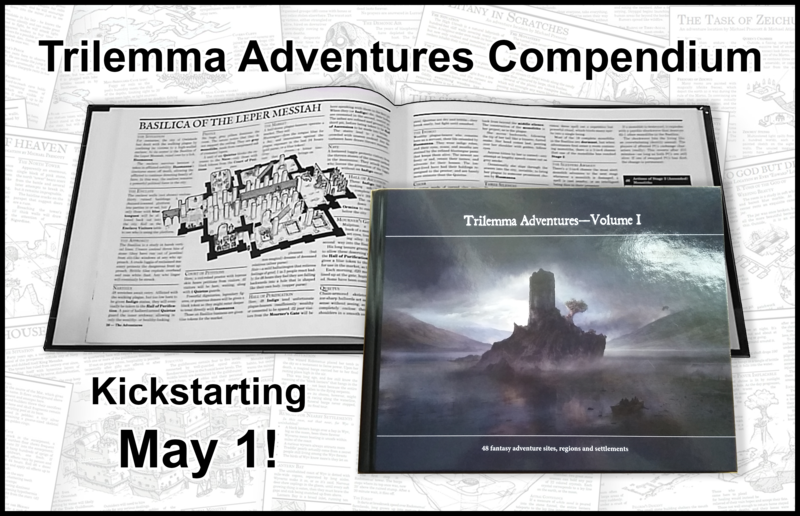 The Trilemma Adventures Compendium collects the first five years of my adventures, along with some great stretch goals. Subscribe to get the link when it goes live, May 1. 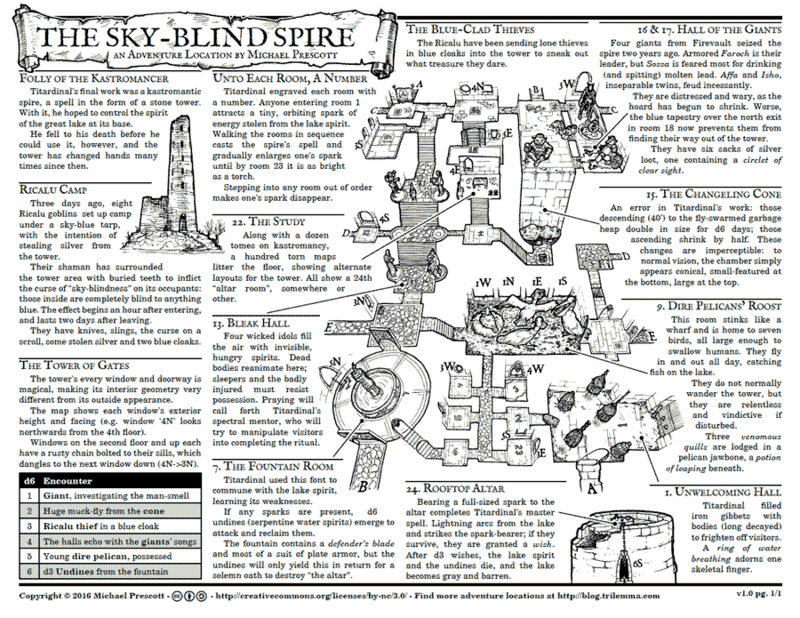 I write and illustrate system-neutral fantasy adventures that fit on a single spread. Download them for free. All my free adventures, maps and illustrations are supported by my generous patrons. Sling me a buck and join them! 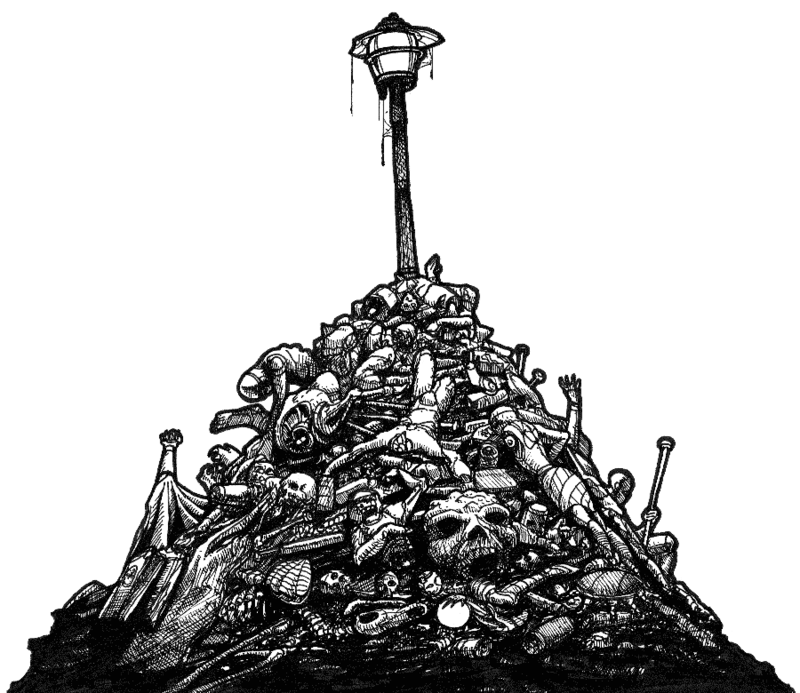 I also blog about RPGs, including a few up for playtesting. 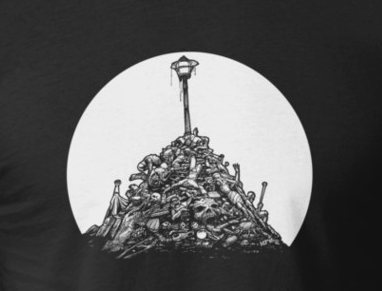 Get my illustrations on a T-shirt, hoodie or mug. Choose your own colors! 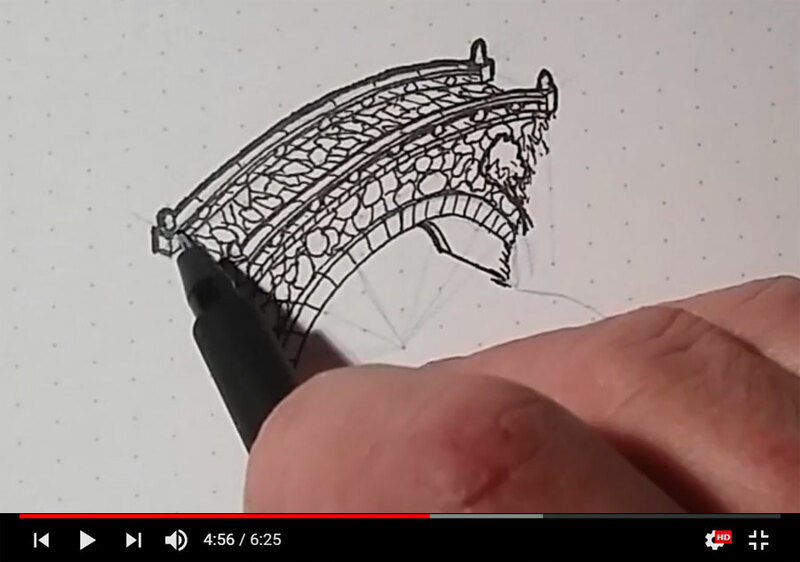 Subscribe to my YouTube tutorials on drawing isometric dungeons.